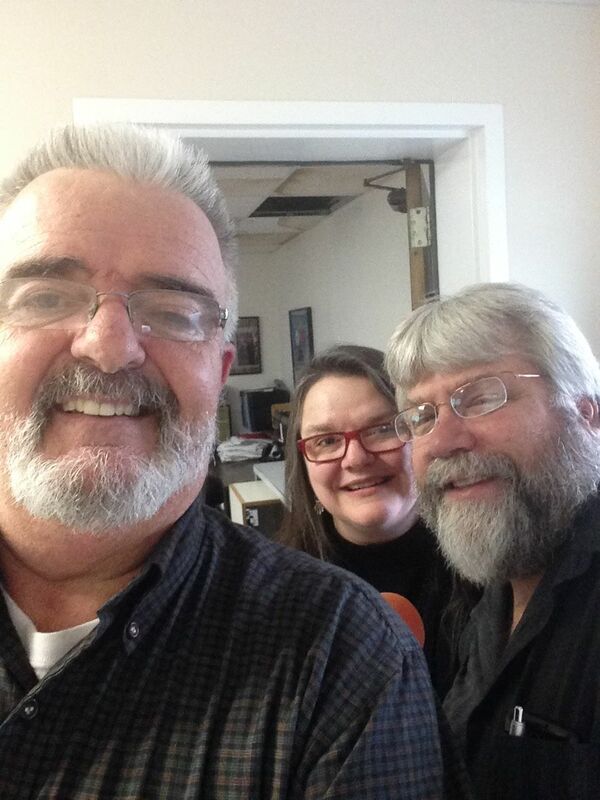 This morning, (on Friday the 13th no less) we had our first appearance on the Charlie Perry Show. 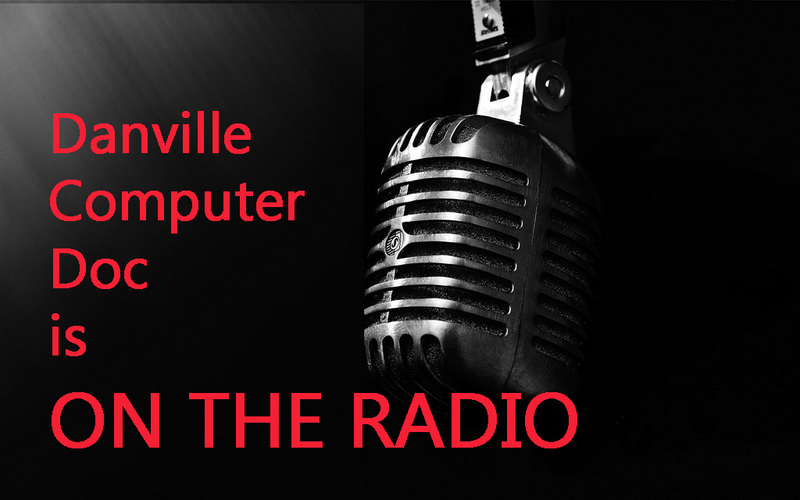 This first episode of DanvilleComputerDoc.com on the show, broacast on WHIR, will be followed by more on Friday mornings. 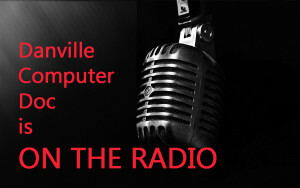 If you missed us this week, we hope you will catch us next week from 9:30 a.m. to 10:00 a.m. on WHIR, Hometown Radio. In the meantime, if you have any questions you would like to pose, you can contact us here on the website, call us at 859-755-4344. We had a blast doing this show and look forward to next time… so JOIN US!